At Open Energi, we are teaming up with energy suppliers and their customers to help make the most of the flexibility in their energy consumption. Using smart demand flexibility to sustainably balance the system, we can mitigate the risk of volatile prices and help reduce rising system charges. Electricity can’t be stored efficiently or cheaply at scale, so electricity suppliers must balance the energy that they produce themselves or procure from third parties with the energy that their customers use. This means, ahead of time, forecasting how much electricity is going to be generated, forecasting customer demand, and taking any actions to balance them out: buying or selling additional electricity as required. Any imbalance between generation and demand can result in suppliers facing costly charges from National Grid, who are forced to act in real time to balance the system. Some of the balancing actions that National Grid takes to ensure the lights stay on are expensive and polluting, and lead to gross inefficiencies in the system. During periods when the system is short (insufficient generation / high demand) it might call on a thermal power station to increase its output. Similarly, when the system is long (too much generation / low demand), a thermal power station could be asked to decrease output. For the flexible energy generators of the UK – namely CCGTs – to be able to respond to these calls, they are run at < 100% of their maximum capacity. The inefficiencies here are twofold. 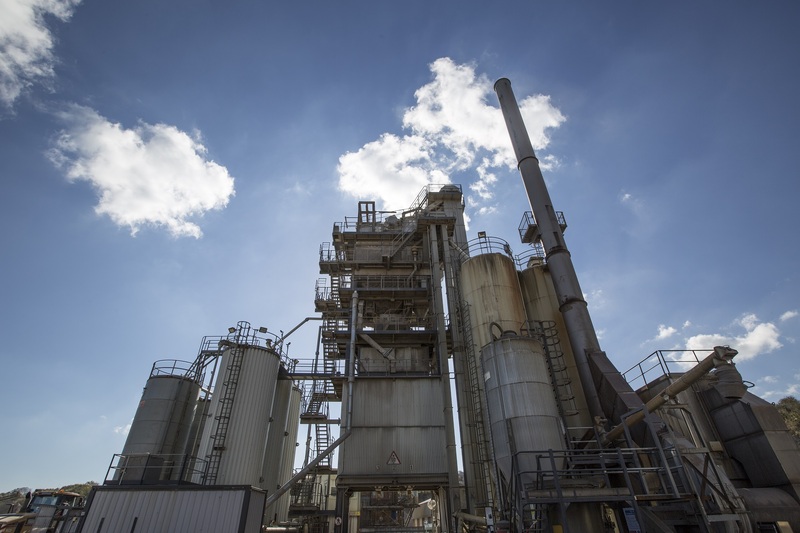 The plants are not run optimally – they use more fuel and produce more carbon per MWh of electricity produced – and, more power stations are required to meet the nation’s electricity requirements. Balancing actions, by their nature, are also taken very close to real time, often outside of the market, which pushes prices up. An alternative to balancing on the generation-side is to do it on the demand-side: instead of increasing or decreasing the output of a power station, decrease or increase the demand of electricity users. By enabling flexibility behind the meter, for example using battery storage alongside inherent process flexibility, demand-side response can provide an efficient and economical (roughly an order of magnitude cheaper than more traditional methods1) way to balance the system. 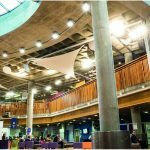 National Grid recovers the cost of balancing from suppliers and generators through Balancing Services use of System (BSUoS) charges, which are passed onto the consumer. 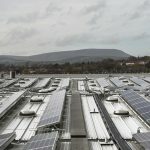 A large part of these charges are driven by the imbalance, or system price, which quantifies the cost of balancing energy of the system per half hour period by asking power stations to turn up or down. High prices usually occur when system margins are small; when there is a lack of surplus generation that can be called on. Similarly, low, or even negative prices can occur when there is a surplus of generation. This typically happens during periods of low demand, when solar power is at a maximum – for example on a sunny weekend day. In the last 6 months or so we have seen the highest and most volatile system prices ever. They peaked at over £1500/MWh in November 2016, compared to an average cost of about £40/MWh over the last year. This peak was caused by a combination of factors. Much of the UK’s aged coal fleet was placed in Supplemental Balancing Reserve (SBR) to be called upon only as a last resort. Then, maintenance to the French nuclear fleet (causing the UK to export rather than import power through the French interconnector) coincided with maintenance to some UK gas peaking plants and low wind speeds, creating a situation where the system got very, very short. When one generator pushes prices up, and these high prices get accepted by National Grid, other generators are likely to follow suit to maximize their profits. For suppliers, this means that an imbalance of a few MW over a few half hours at the wrong time can suddenly become very, very expensive. 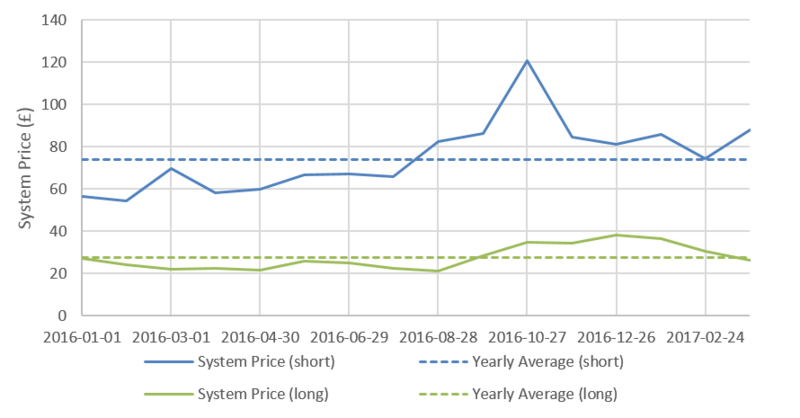 Figure 1 shows how system prices have risen since January 2016. With BSUoS similarly rising, suppliers can no longer afford to be complacent with their self-balancing. Thus, suppliers are increasingly looking to protect themselves against the risk of coming up short. This is particularly true of renewable generators: you can’t make the wind blow harder at the same time as customer demand peaks (whereas you can burn more gas). Rather than buying in more conventional ‘brown’ (rather than ’green’) generation to make up any gaps at the last minute, or paying the imbalance price on any shortfall, an alternative is to use the inherent flexibility in connected customer loads to alter your demand, and better align with the power being generated by the wind. Instead of flexing the generation, flex the demand. Here at Open Energi, we are using our experience with Dynamic Frequency Response to flex the energy usage of large industrial & commercial consumers to balance the books of their renewable supplier. By intelligently talking to equipment which has energy stored in its processes we can shift electricity consumption without affecting the operation of a customer’s site. For example, the stored energy in a bitumen tank means we can delay heating it for an hour with very little impact on its temperature. Given notice by a supplier that they are short in the next hour and so require a reduction in demand, or, they think system prices will be high, we can delay turning on the tank’s heater until after the price spike. Figure 2 shows a typical bitumen tank. 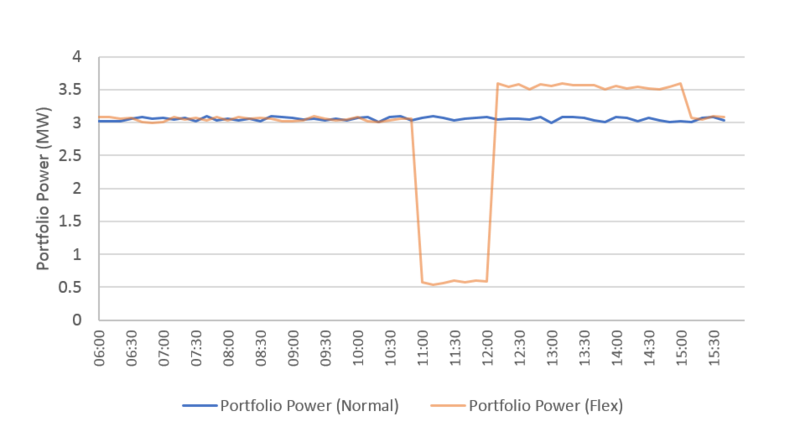 The blue line shows the tank under ‘normal’ operation and the orange line shows the tank under Open Energi control. 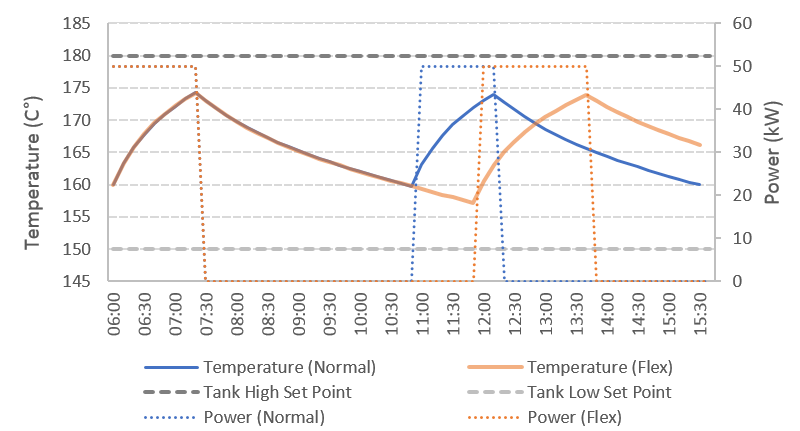 Following a request from the supplier (given approximately 30 minutes before hand) to reduce demand at 11am, we can delay switching the tank on, without affecting its operational parameters (the temperature always remains within set limits). We then allow the tank to switch on and heat up after the price spike, shifting its power consumption. Do this across a portfolio of tanks, and you make a sizeable reduction in the supplier’s demand during periods when they would otherwise be short: see Figure 3. The energy is recovered later, and, given the energy storage in any one asset, this definition of ‘later’ can be flexible. Suppliers save money by avoiding costly imbalance prices and mitigate the risk of price volatility, while managing renewable intermittency and reducing the need for brown generation. By partnering with innovative suppliers who create a market for such flexibility in an open and accessible manner, businesses can use technology to deliver smart demand side flexibility, in real time, with no impact on their operations, while saving money on their electricity bills. This kind of smart, digitized demand side flexibility is crucial to building the decentralized, decarbonized energy system of the future.